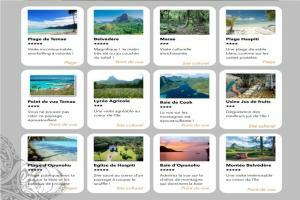 Want to discover the island of Moorea, its lagoon, its mountains. 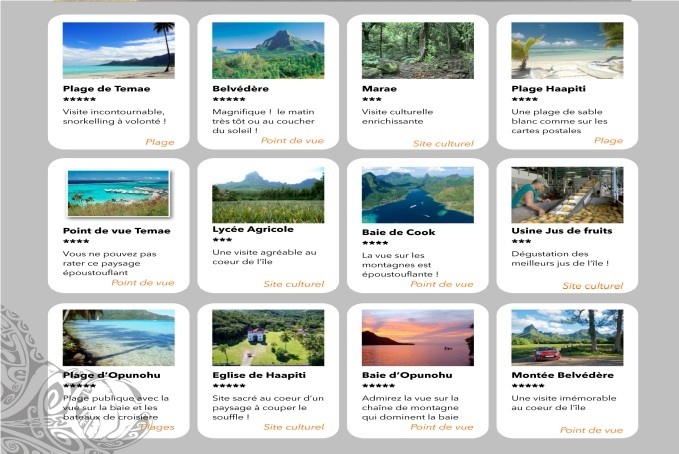 Find the best guided tours, chose the professionals of Moorea. 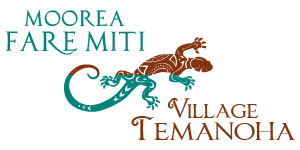 Follow the link below, you will be directed to a secure online booking site.